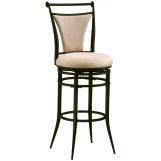 If you are one of the many out there looking for cost effective bargains on premium bar furniture to make your home a perfect retreat, you have come to the right destination. 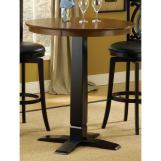 Dining Rooms outlet offers an extensive array of bar furniture for residential as well as commercial application. 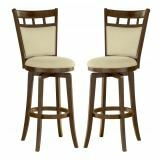 With our product line ranging from unmistakably classic Ashley bar furniture to contemporary options by the likes of Steve Silver, we are sure to satisfy every buyer regardless of the ambience they are seeking. 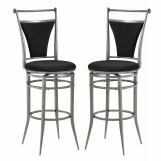 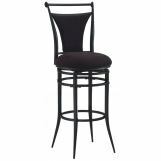 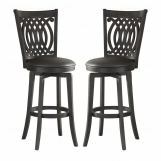 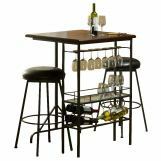 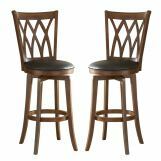 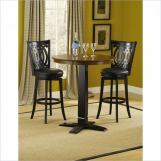 Ashley Bar Furniture to American Drew – Lowest Prices, Guaranteed! 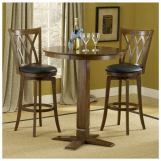 At Dining Rooms Outlet, we believe in giving our customers unmatched value for their money. 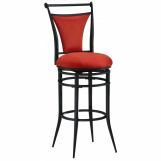 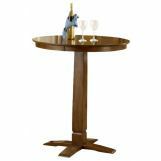 Keeping this in mind, we offer great discounts on the bar furniture listed in our collection no matter whether you are looking to buy Ashley bar furniture or Coaster bar furniture. 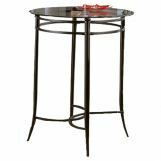 Still, if you find any of our items being sold at a lower price than ours for the same service, all you need to do is fill out a contact form or call us at 866-730-7837, and we promise to give you a better deal, every time! 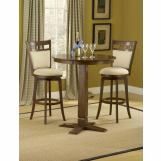 In addition to promising great worth for your money, we promise to make your shopping experience truly seamless. 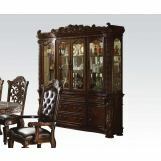 All our items are shipped using White Glove delivery, and believe it or not, absolutely free! 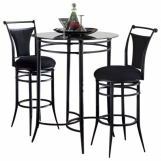 So wait no more and start exploring our extensive collection of bar furniture and order the ones matching the ambience of your home!